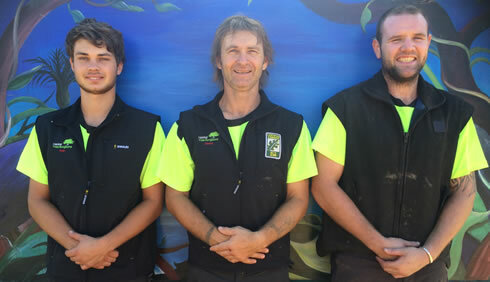 The Habitat Tree Surgeons team are a not only a friendly bunch, but are NZQA Certified Arborists. We belong to 'ISA' - the International Society of Arboriculture, and work to their standards of professional tree care. We have the experience and the know-how to take away your tree worries... And we listen to your 'Tree Wants and Needs!' Our work is fully insured. We guarantee to simplify or remove your ongoing costly or burdensome tree problems.